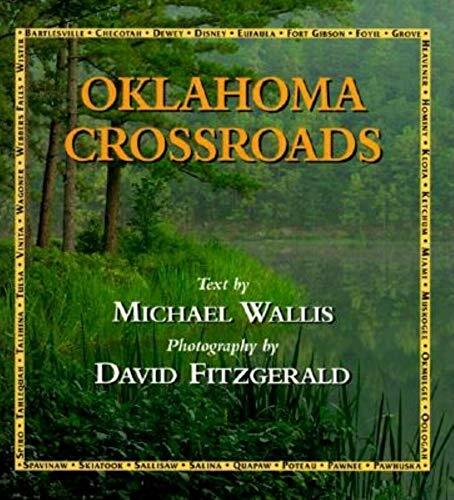 Fitzgerald and Wallis pay tribute to the ""Green Country"" in this stunning collection of photos, personal profiles, and stories from beautiful northeastern Oklahoma. Wilma Mankiller was Chief of the Cherokee Nation for over ten years. She lives in Oklahoma. Michael Wallis is an award-winning historian of the Old West and author of ""Route 66: The Mother Road.""